OCD is one cruel thing. It gets a hold of our mind and then manipulates us to do rituals/obsessions/compulsions. It wants to make us think that it’s stronger than us, that OCD has the power, but that’s not true! 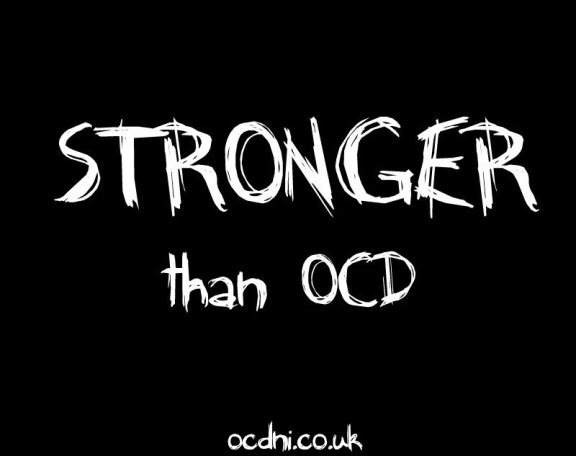 We are all stronger than our OCD. If we let OCD have any little ounce of control, it will take that small amount of power and magnify it till it has full control again. It’s devious, you can never trick OCD. It’ll always try and find a way around, but that’s why we must fight against it. I think what keeps me going is the prospect of what life would be like without all the rituals and the thoughts. The thought of being able to allow myself to go to sleep in under 15 minutes would be amazing. The prospect of being able to walk round my own house without having to ritualise to leave and enter every single room, would be one of the best things ever. These motivations may not seem very big at all, but to me they really are. To each individual sufferer there will be something that we all take for granted that they find incredibly hard to carry out or to think about. OCD takes the simplest of tasks and makes them into a chore, so gaining the ease of them back can be a huge achievement. I think we must try and acknowledge even the smallest of achievements with our OCD. Lots of small achievements really do add up! The more we chip away at OCD, the smaller it gets. Erode it down with positivity. Let’s try not to let the negative OCD voice overpower us, even if the positive voice is only a whisper. 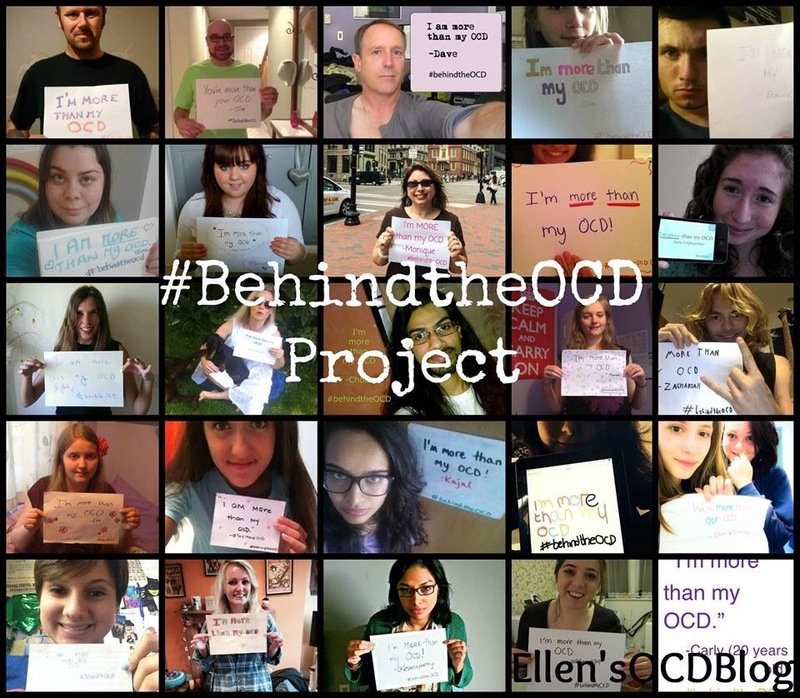 We are all stronger than our OCD! 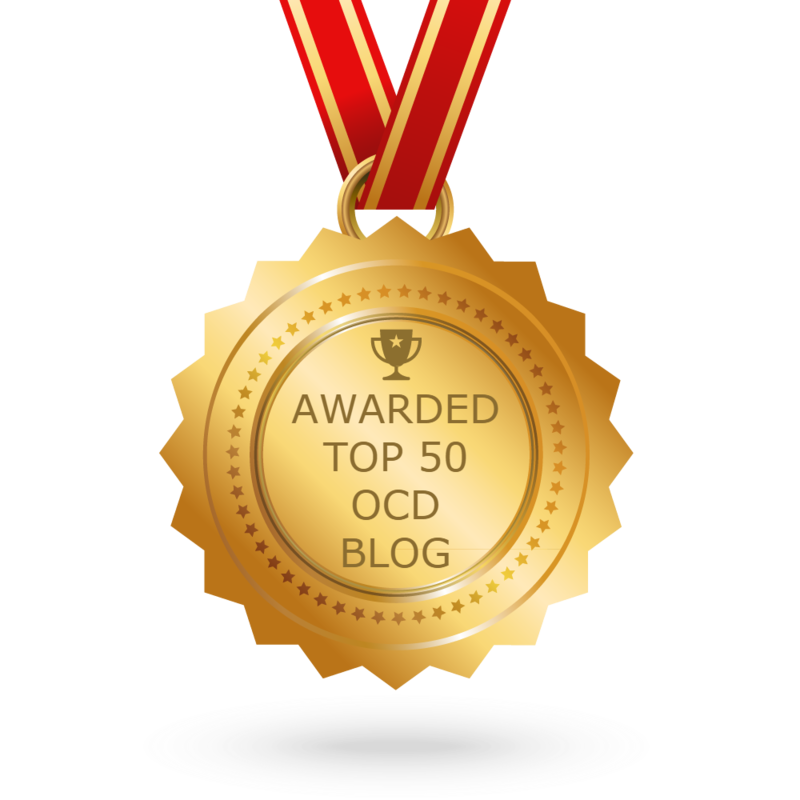 Thank you to Laura (symptomaticallyOCD) for hosting the OCD blog hop this month and choosing the theme! Laura runs a ‘Stronger Than OCD’ campaign on her OCD NI website, so it would be awesome if you could all check it out and also maybe take a look and take part in the newly created ‘shelfie’ page for OCD awareness! Next Post What The Hell OCD?! Great post and pep talk, Ellen!